With a nod to the Young Rascals, John Demourkas was certainly ‘Groovin' on a Sunday afternoon’ as he won the 2015 Rolex Farr 40 World Championship by one point over defending champion Alex Roepers on Plenty. Demourkas, the second-longest member of the class with 11 years of helming the one-design Farr 40 under his belt, has never before finished on the podium at the world championship. 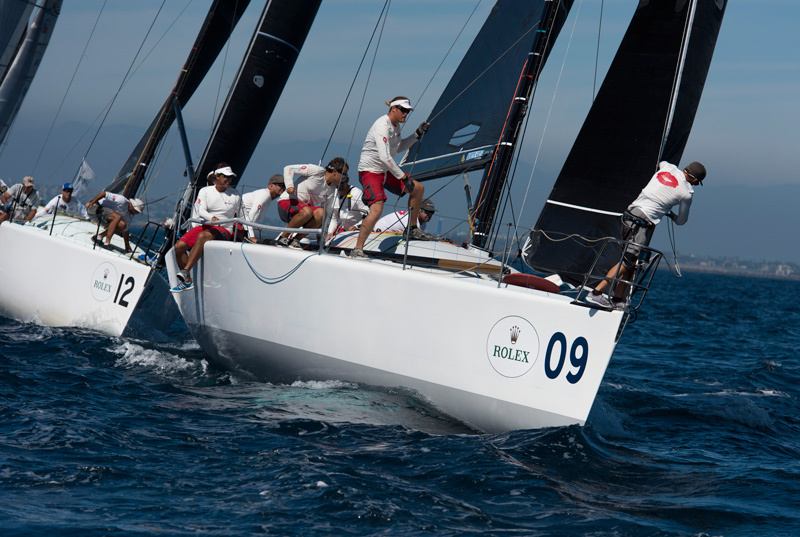 Finishes of 7-4-3 put him fourth overall in the 17-boat international fleet on the opening day of the series; Demourkas then won the first race on day two, and, with finishes of 5-3, moved up to second overall. Scores of 5-6-4 on the third day of racing kept Demourkas in position, but he was tied on 38 points with Roepers who held the top spot in the overall standings to start the final day of the series. Struntje light won the first race of the day, moving Wolfgang Schaefer's team to within striking distance of the title and setting up an intriguing three-way battle. Going into the final race, Plenty sat one point in front of Struntje light, with Grooverderci having dropped to four points behind the leader. Roepers and Schaefer soon engaged in a drag race out to the right-hand side of the course with Plenty rounding the top mark in third, barely a length ahead of Struntje light. By the bottom of the run, the German boat had turned the tables on Plenty and led them round the right-hand side of the gate. While these two were engaged in their private duel, however, others took advantage of a new breeze from the left with Australian team Estate Master taking up the lead. More importantly – for the championship – was the comeback by Groovederci who cruised into second place. 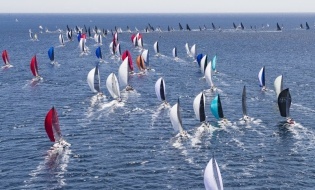 Suddenly the match race between Plenty and Struntje light became inconsequential as John Demourkas sailed clean past both of them. It was an incredible reversal of fortunes that took even Groovederci’s owner by surprise. The 61-year-old Demourkas was presented with a specially-engraved Rolex Yacht-Master – the ultimate tool chosen by professionals who sail the world – a prize worthy of his achievement, especially in the Farr 40 class where success is found through rigorous preparation, determination, and superlative timing. Kevin McNeil’s Nightshift, with 57 points, and Helmut Jahn’s Flash Gordon 6, with 64, round out the top-five in the overall standings. Gary Ezor’s Coquille, eighth in the overall standings, was the top Corinthian team. 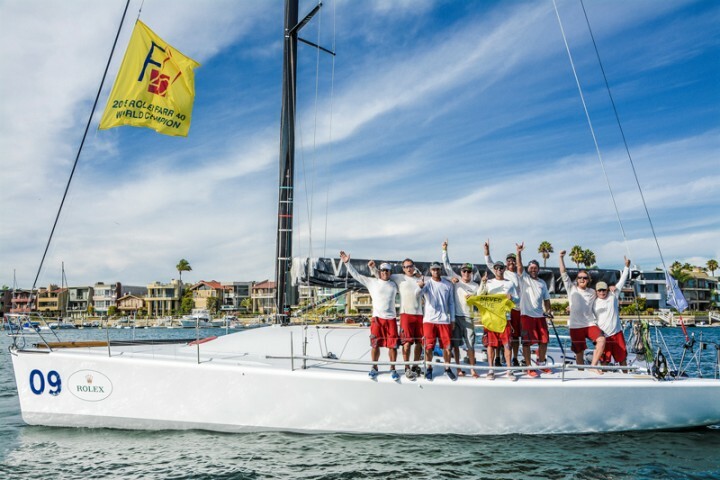 Tonight the Rolex Farr 40 Championships concluded with a prizegiving at the Long Beach Yacht Club where the winning team was presented with the Farr 40 World Championship trophy and a specially engraved Rolex Yacht-Master timepiece.